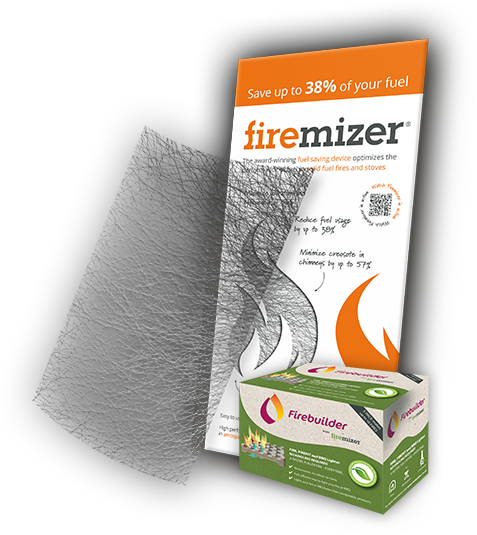 How do I clean ash off the fire mizer when laying the next fire? 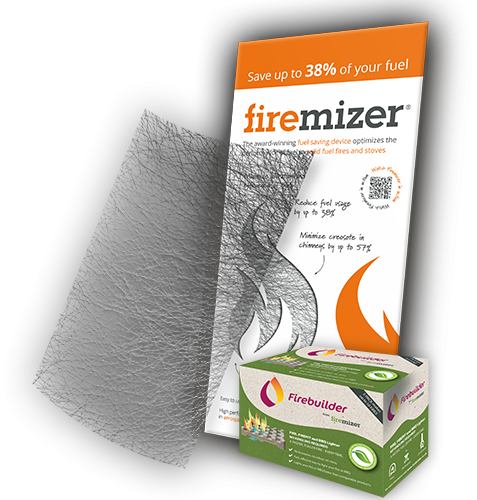 Usually the ash burns so fine with Firemizer in place that it falls through the mesh. If not, simply turn the Firemizer over and the remaining ash should fall through your grate or riddle pan.